Kelcey Gordon’s NJK Leathers in San Clemente, Calif. has long been one of the most popular and respected manufacturers in flat track, downhill skate boarding, road racing and more. As of late NJK has been putting out some amazing drag racing suits for some big names. 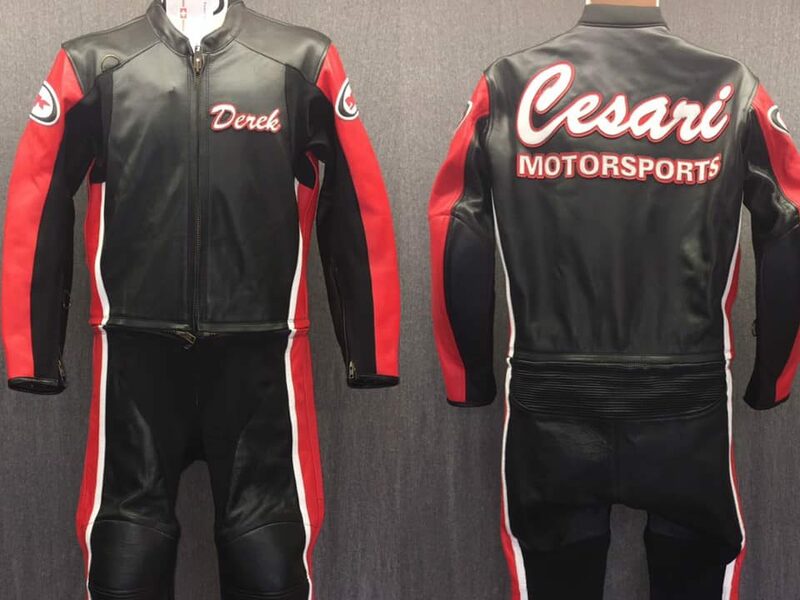 Check out accomplished bracket racer Derek Cesari’s sweet new suit. Pro Mod and bracket racing legend Ronnie Procopio is also sporting a new suit from NJK. If you are in the market for a new suit make sure to get a hold of Kelcey Gordon at NJK Leathers and mention Cycledrag.com for a great quote.